Wrinkles and freckles are the most common signs of aging that pop up on face and give bad impressions. Aging is a sign that needs attention and protection. There are so many anti-aging products are available inside markets that protect skin from aging signs as well as fight against wrinkles. Actually aging is a cause of cell death. There are so many serums, creams, gels and powders are available that claim to fight against aging. They have a brilliant ability to work as an anti-aging because of their effective ingredients. Here in this post I am also sharing best 5 anti-aging products in Pakistan with prices and their reviews and swatches. These anti-aging products are really very popular for their effective results. Let’s have a look at the review, price, pros, cons and other information for these bets 5 anti-aging products which are easily available in Pakistan below. Dermalogica Total Eye Care SPF 15. Olay Regenerist Regenerating Serum Fragrance Free. Neutrogena Rapid Wrinkle Repair Eye Cream. Dior Capture Totale Multi-Perfection Crème. 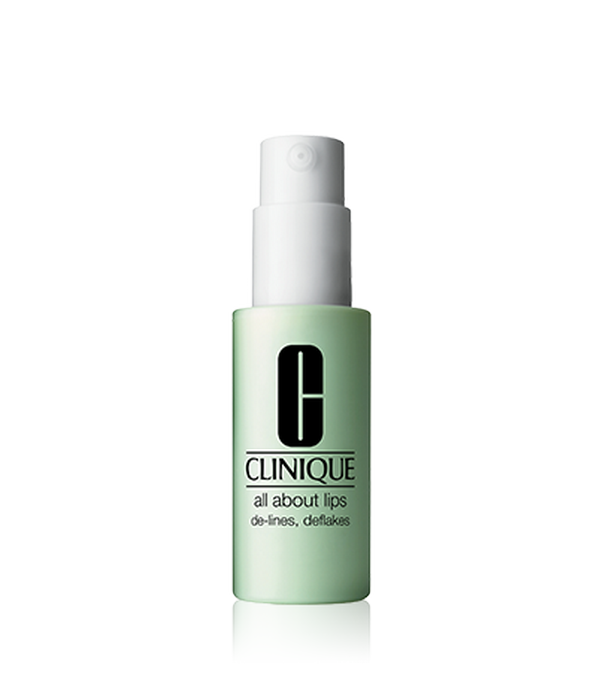 Clinique All About Lips is an anti-aging skin care product for lips and its around. It has ability to reduce fine lines, sun damaging and wrinkles. This is the best product to treat are around the lips that often go untreated. It makes lips smooth and soft rapidly. Takes Two Week For Better Result. 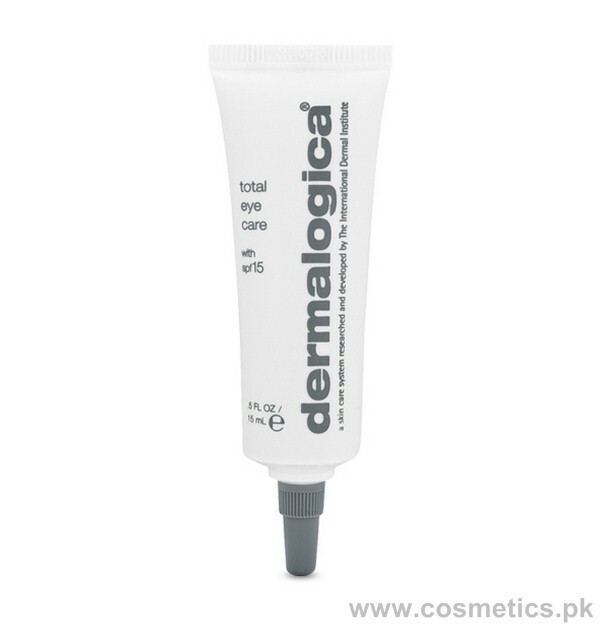 Dermalogica Total Eye Care contains SPF 15 formula, which is very effective for fine lines and wrinkles around eyes. It is also best for dark circles and gives smoothness to eye area. It is creamy bt not heavy anti-aging cream. 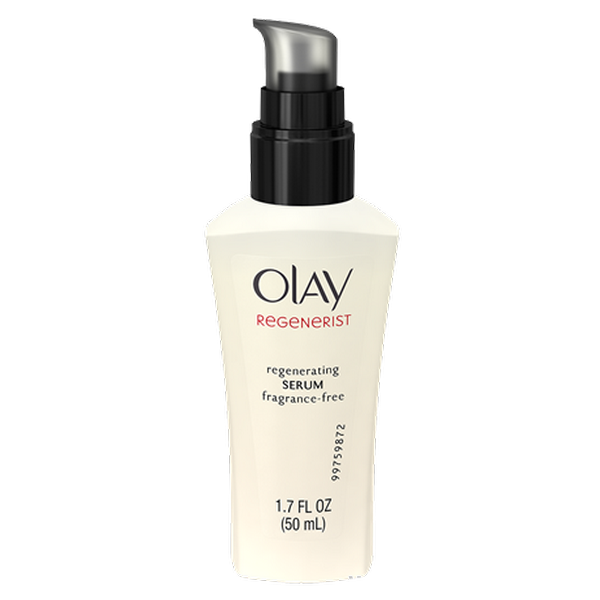 Olay Regenerist Regenerating Serum is a fragrance free and effective anti-aging product. It gives velvety skin and also gives visible results in one week. It makes skin smooth and glowing after little use. This serum is also using as a night cream as it moisturizes skin very well. 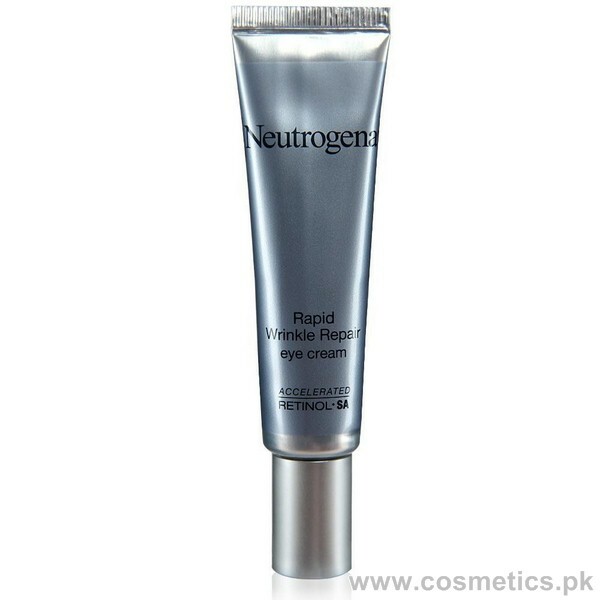 Neutrogena Rapid Wrinkle Repair Eye Cream is also very effective for everyone. It fights against fine lines and acne-prone skin. It gives clarity and brightens to the eye area. It is fragrance free and also does not bother eyes like other creams. Gives Brighten Look To Eyes. 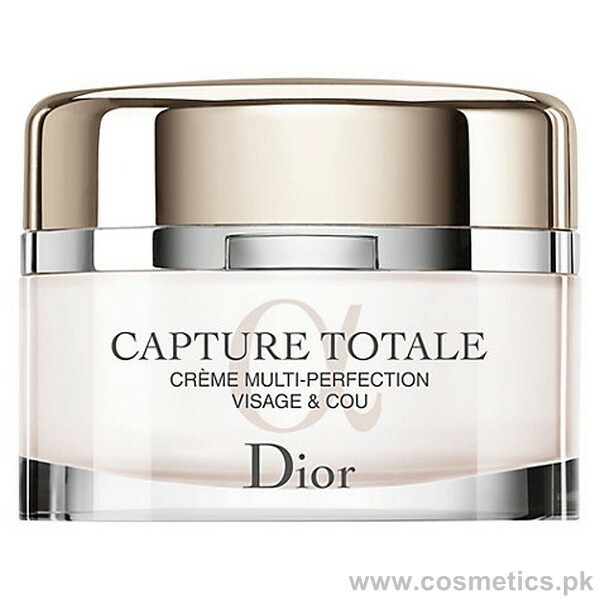 Dior Capture Totale Multi-Perfection Crème is a popular anti-aging moisturizing cream. It reduces fine lines and wrinkles with smoothness. It softens skin very well and also brightens skin. It is best anti-aging cream for lips, eyes and cheeks. Best For Lips and Eyes. These best 5 anti-aging products are easily available at big cosmetics shops of Pakistan. If you are using one of them then must share your views with us.